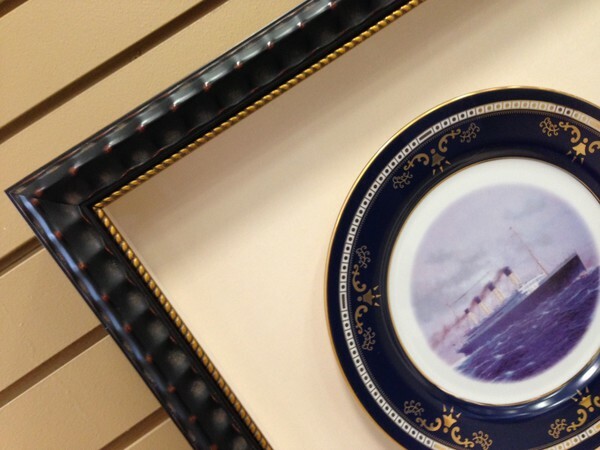 Have you ever considered creating a themed wall for your decor? 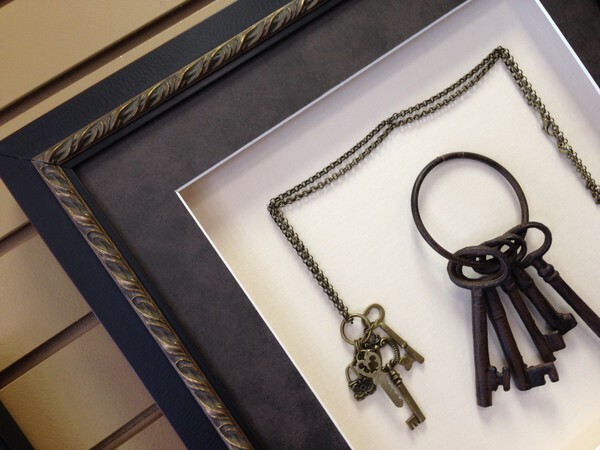 A theme can consist of anything, such as old family photos or images and memorabilia of family vacations. Other themes could include maps of special places, music and concert posters or collections of any kind. We recently completed a project for a client whose goal was to transport guests back to the events of April 14, 1912 and the sinking of the Titanic. 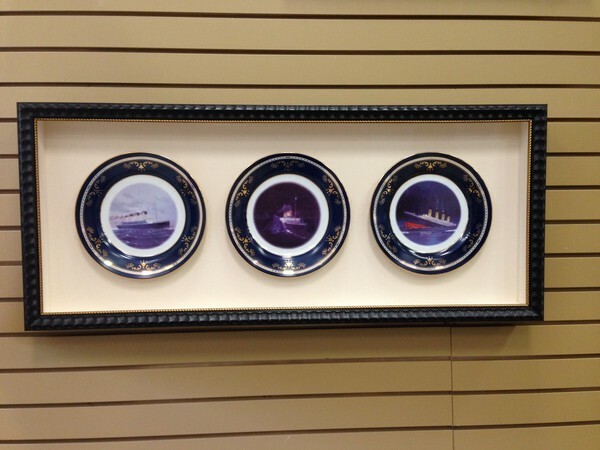 We think the framing reflects the appropriate era and nautical nature of the pieces.